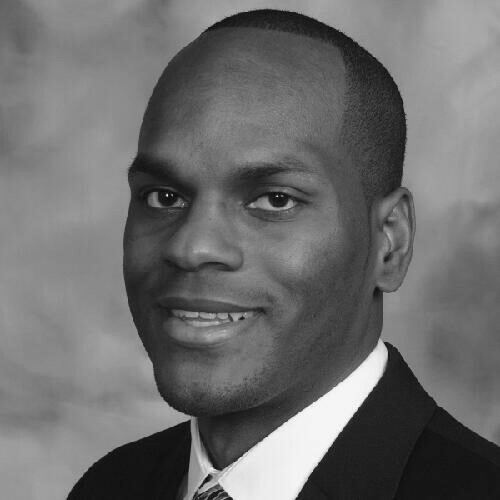 Abel Travis has deep subject matter expertise in the Insurance Industry. Travis is an expert in designing Product’s to improve speed to market, enable usability and improve the user experience for customers. Travis, who is no stranger to the startup world also built and sold an Insurance related company earlier this decade. Travis has provided leadership and guidance in all aspects of the Industry from Technology, Underwriting, Product Management, Development, etc. Travis has a deep affinity for Insurance Innovation and seeing the proliferation of innovation change this Industry. He hosts an Insurance Innovation related podcast to discuss this topic with Thought Leaders, Innovators, and Executives in Insurance. Travis serves as an advisor to regional technology startups, provides consultation for private equity firms investing in the insurance sector and mentors future industry leaders. Outside of his professional life, Travis enjoys traveling to new countries with his wife and children.